We are a leading Manufacturer of corrosion resistant epoxy flooring, epoxy floor topping and volleyball court flooring from Palwal, India. 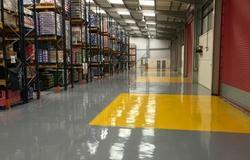 Epoxy floor toppings provide your old or new floors with a new shimmer and shine. 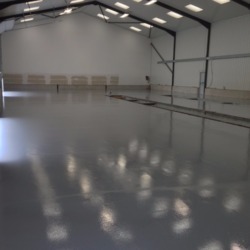 If a floor in your business or home is looking worn down, you can give it an amazing, durable finish. We are the leading supplier of Volleyball court flooring made available to our clients at competitive prices.